Stevenage Sporting Futures Team supports and provides physical education and sport sessions to schools in Stevenage, which has high youth unemployment (7.9%). The not for profit organisation has always been strong on recruiting and developing its own workforce from within the community. 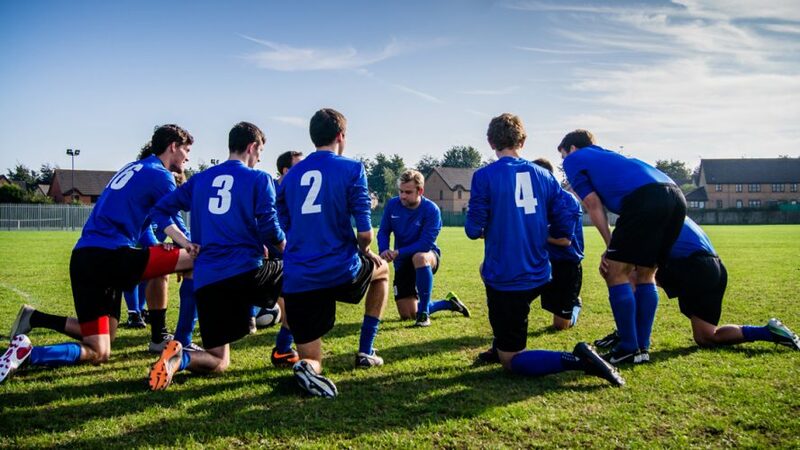 In 2008, it began employing school leavers in its Partnership Coach programme, which provides 18 year olds with 12 months training and work experience. Director Jill Eaton said: “We wanted to expand our services and offer the young people of Stevenage a chance to kick-start a career in sport and active leisure”. In 2011, the company went one step further – hiring three 16-24yr olds in a unique apprenticeship programme developed by SkillsActive. Jill says the programme, which provided 5000 young unemployed people within six months training was a turning point for the company. “This initiative opened our eyes to the possibility of transforming our own programme into an Apprenticeship”. The company joined SkillsActive’s network, which brings small and medium size employers together so they can access funding opportunities and specific training that would otherwise be out of their reach. Thanks to the initiative, Stevenage Sporting Futures Team received funded training that would otherwise be out of their reach. The young people follow Apprenticeship frameworks designed by SkillsActive in consultation with employers. 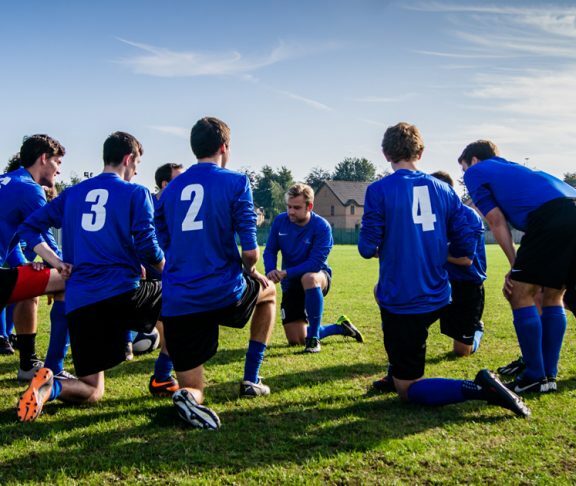 They gain nationally recognised qualifications such as an NVQ in Activity Leadership and various NGB Coaching Awards which are all delivered by the company’s own training provider: Sporting Futures Training. Jill says Apprenticeships have had a “massive impact” on the business – and the wider community.